Launched only a few months ago in the US, the Honor 7X is now one step closer to getting the promised Android 8.0 Oreo update. 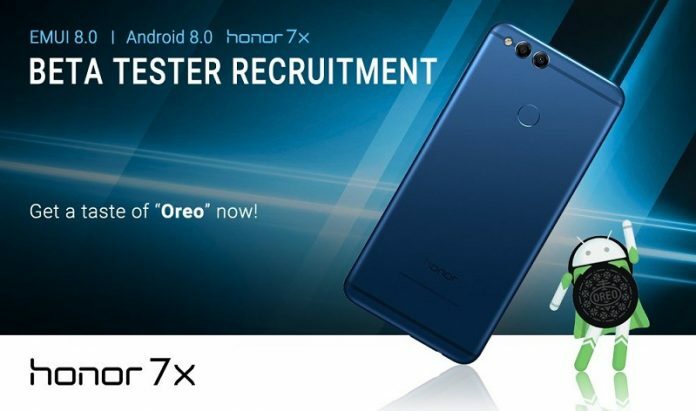 This week, Honor US announced it has started the recruitment process for beta testers who want to try out EMUI 8.0 based on Android Oreo for the Honor 7X. If you too have an Honor 7X and wish to get a taste of Oreo before everyone else, you can try signing up by following this link. You’ll be required to fill out the Google Form with your personal details including full name, email address, as well as the device’s IMEI and serial number. 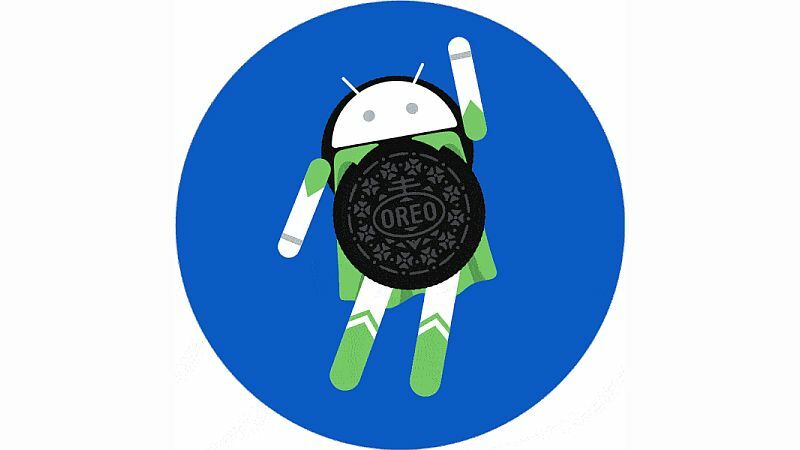 The Honor 7X Oreo beta went live in Europe a few days ago, so the US is a little behind, although moving into the right direction. The Honor 7X is a wonderful budget smartphone which is bound to get even better once the update hits. Despite being an affordable device, the Honor 7X boasts pretty premium features. It has a metal unibody design and a spacious 5.93-inch screen with razor-thin bezels and the hip 18:9 aspect ratio everyone loves these days. The product relies on the services of an octa-core Kirin 659 processor clocked at 2.36GHz, aided by 3GB of RAM and 32GB of storage to keep things running on board. It also offers a dual-camera on the back which pairs a 16-megapixel sensor with f/2.2 with a 2-megapixel one with phase detection autofocus and LED flash. On the front, there’s an 8-megapixel selfie shooter. A few months ago, the Honor 7X received an update which bestowed a Face Unlock feature to it. So owners can unlock their device just by looking at their phone. 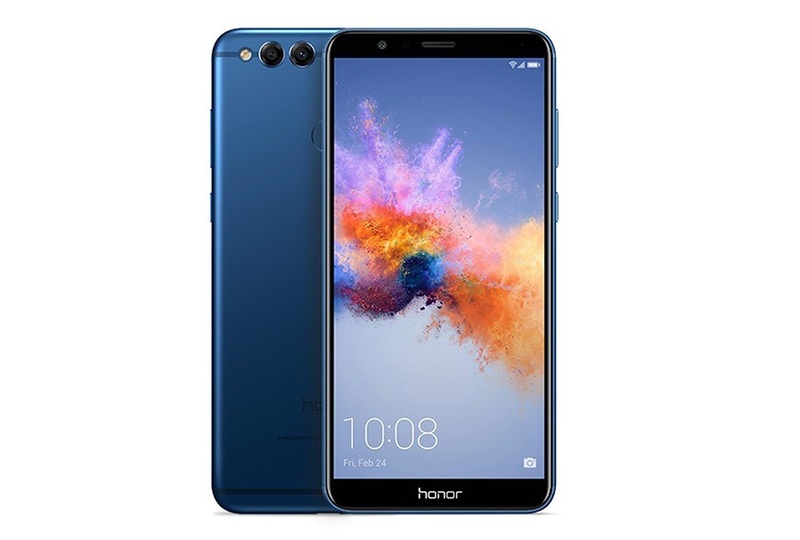 The Honor 7X launched with Android 7.0 Nougat out of the box, but it shouldn’t be long now before the Android 8.0 Oreo update becomes available. Are you joining the beta program?